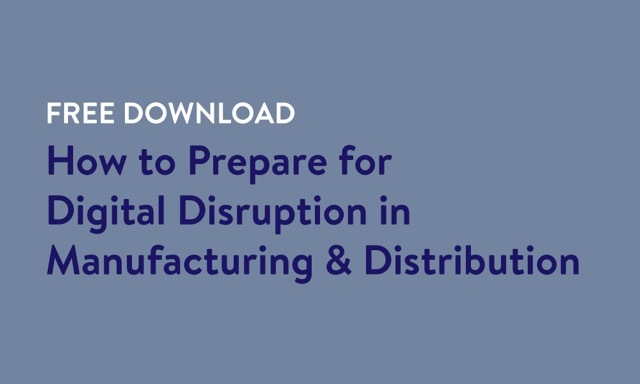 Manufacturing and distribution is currently operating in uncertain times. Several technologies have emerged over the last ten years that have fundamentally changed the way suppliers can serve their buyers, and this has made preparing for the future in today's business climate more challenging than ever. 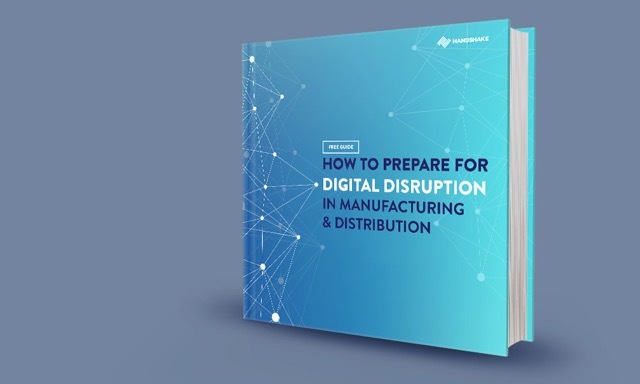 This guide will walk you through the most important sales and ordering considerations in modern manufacturing and distribution, the decisions you must face to remain competitive over the next 5-10 years, and the important role that a Software-as-a-Service (SaaS) commerce platform plays in preparing your business for digital disruption. The most critical questions your business should ask to prepare for digital disruption. The 2 key components of a strong sales and ordering platform. The importance of omnichannel coverage and customization in a B2B Commerce platform.